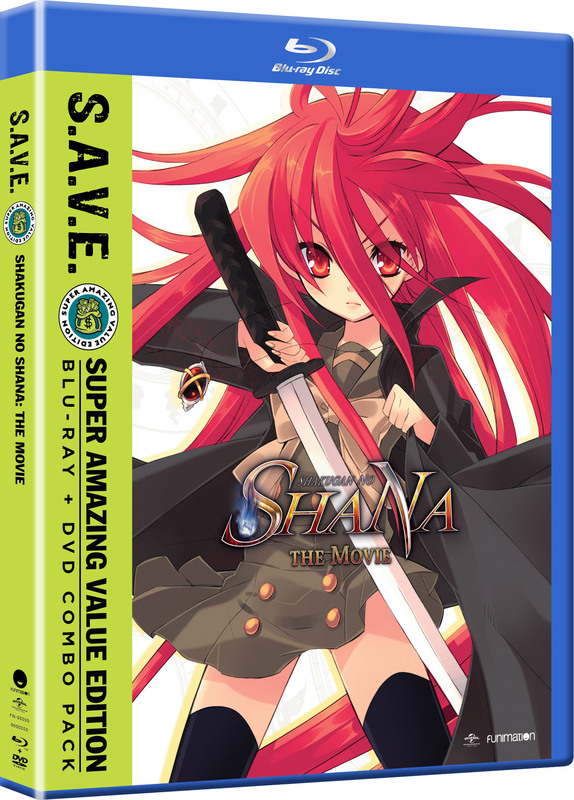 Shakugan no Shana: The Movie is a retelling of the first arc of the TV series. The director of Slayers rekindles the first thrilling arc of the seminal action series about a hot-blooded heroine driven to maintain the balance between the ordinary world and the supernatural. Shakugan no Shana the Movie features new scenes and enthralling animation. Wielding a blazing sword, Shana’s sole purpose is to fight demon-like beings that consume human lives. During a volatile war to stop a foe from devouring every life in Misaki City, Shana cuts Yuji in her crossfire. When the villain discovers this teenage boy is gifted with an immense power, he holds Yuji hostage to lure Shana into a trap that could destroy the huntress and the entire city!